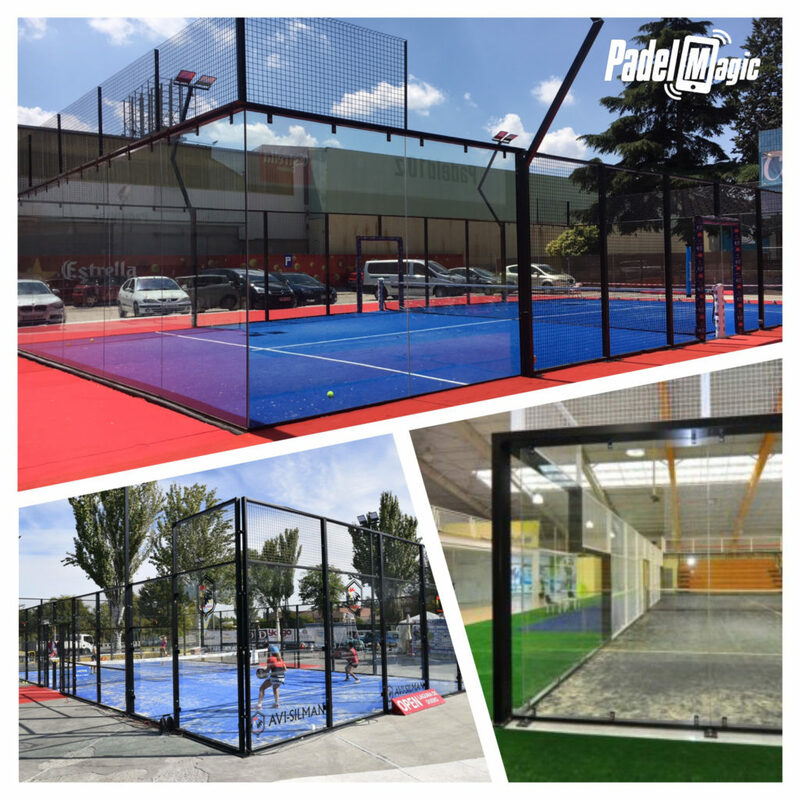 Many customers ask us how many types are of padel tennis courts and how they differ from each other, well, we will try to help you a little. Court paddle eco frames: It is the easiest court and easy to assembly, it has”frames” in each of the crystals, and is widely used in neighborhood communities and private clubs that are looking for an economic price. Portable paddle court for events: We like to differentiate this type of court, because the structure has a particularity, is self-supporting and therefore does not damage the ground where it is installed. It has a simple installation and a quick disassembly to facilitate its mobility.